Amazon’s Black Friday 2016 deals have begun last week but noticeable deals are coming in now. 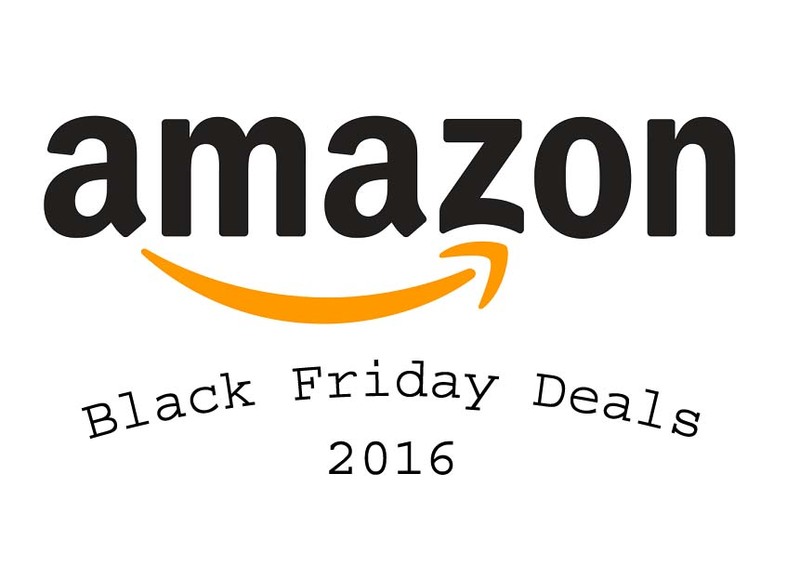 We have gone out of the box in order to come up with the Best Amazon Black Friday 2016 Lightening deals that happening currently LIVE and happening. That means the wait time is over. It’s the time to top-up your credit card with full limits [do it right now] and grab the best discount on products this year. 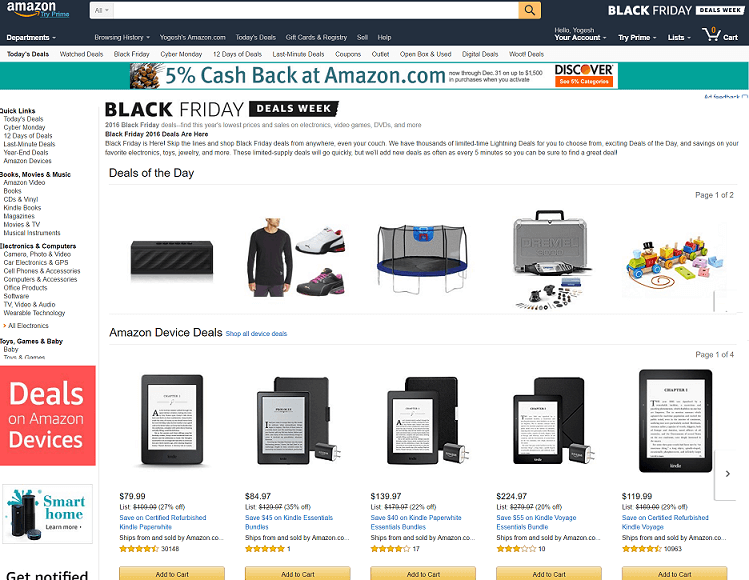 The Amazon Black Friday Deals allows you to get the lowest pricing of the year on electronics, DVDs, jewelry, toys, appliances and other products. There are thousands of such deals available but Amazon hasn’t specified how long or quantity is available in stock. So hurry up because until you give a second thought, it might have gone out of stock. Germany based, Puma has gone wild early as they are offering 50% discount on Puma shoes, clothes and lot more. Check them out here. 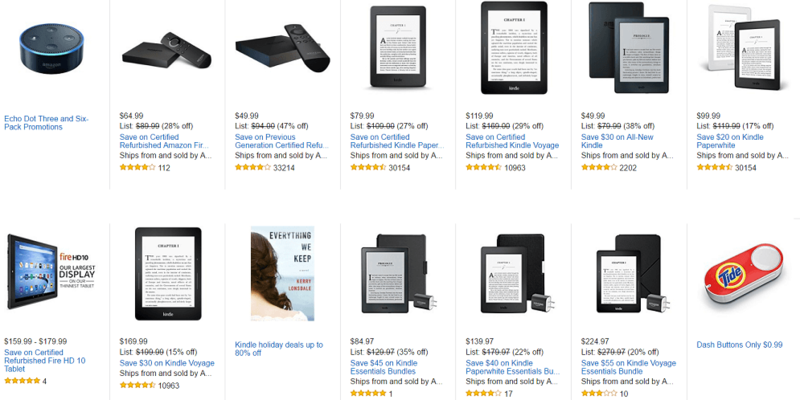 From Kindle to Fire tablets, the best deals on Amazon Products for the Black Friday are here. More deals are coming up for the Cyber Monday.